Interested in learning more about facial reflexology? Are you a holistic health care practitioner or aesthetician looking to expand your services? Join me in May for this 3 day Dien Chan Module 1 + Chan’beaute Certification Training Course. 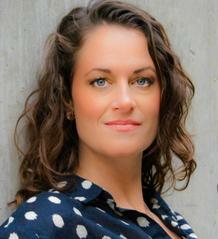 INSTRUCTOR: Erica Layton is a certified EiMDC instructor and therapist from Calgary, AB. 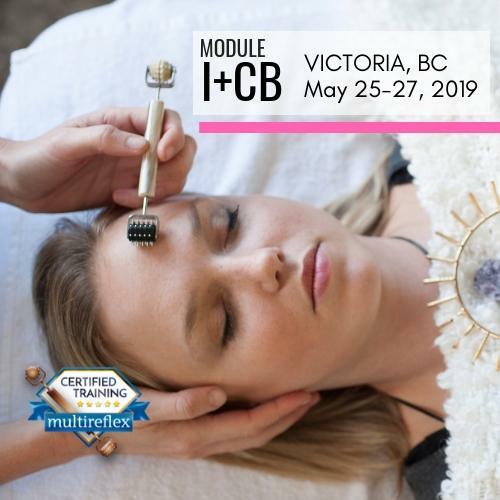 She has been teaching the multireflexology program since 2016 and is North America’s only trained instructor. Erica brings a diverse experience to the Dien Chan program, she is a foot reflexology instructor and therapist, certified nutrionist, reiki master and personal trainer. More information available at: http://www.westcoastreflexology.com/dien-chan-course/. This entry was posted in Uncategorized on April 9, 2019 by Michele Mork. Click here to sign up to receive our monthly e-newsletter. 4:30 p.m. / 5:45 p.m. / 7:00 p.m. / 8:15 p.m.
9:00 a.m. / 10:15 a.m / 11:30 a.m. / 1:00 p.m. / 2:15 p.m. Please book 2 appointment times for a 90 minute treatment.